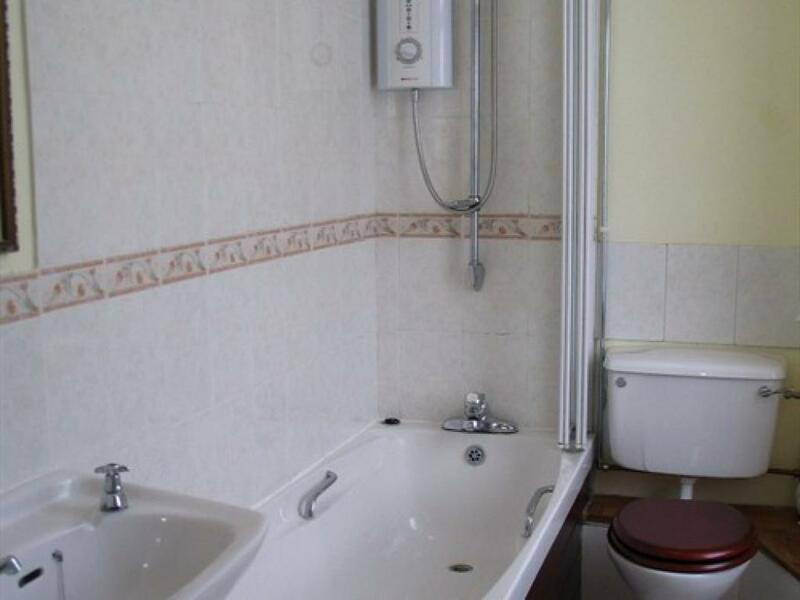 A comfortable en-suite single room. 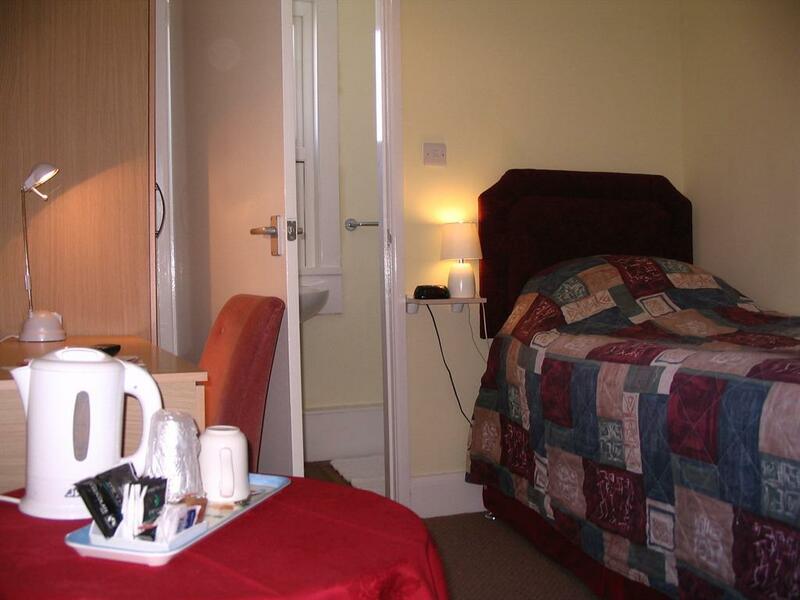 Room equipped with TV, telephone and tea/coffee making facilities. 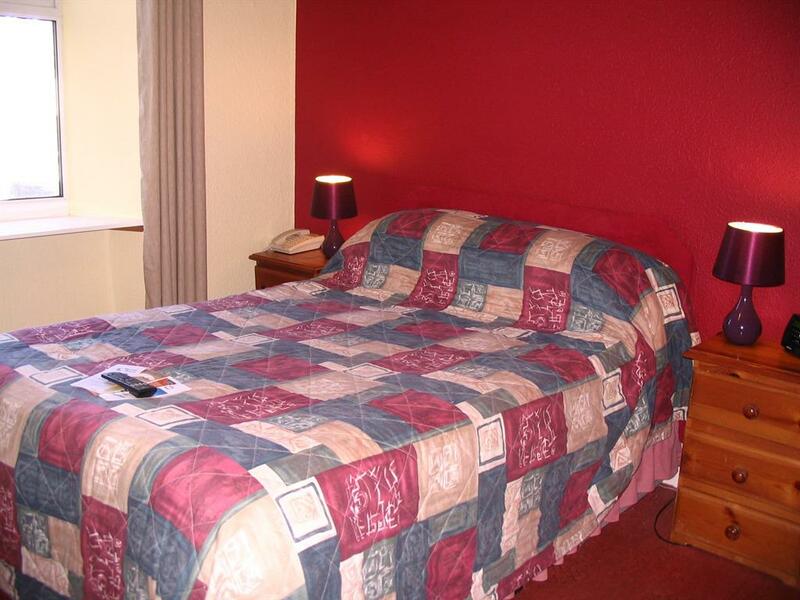 Room rate includes a wide range of breakfast options. 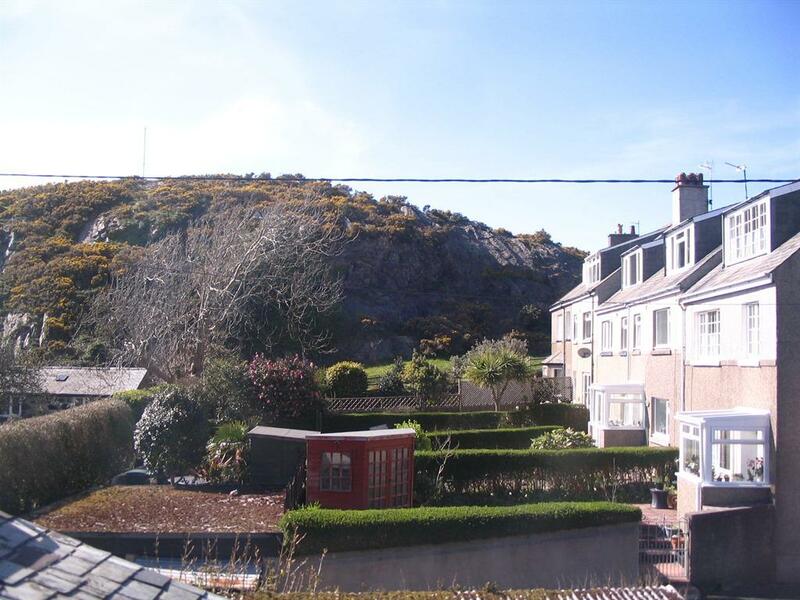 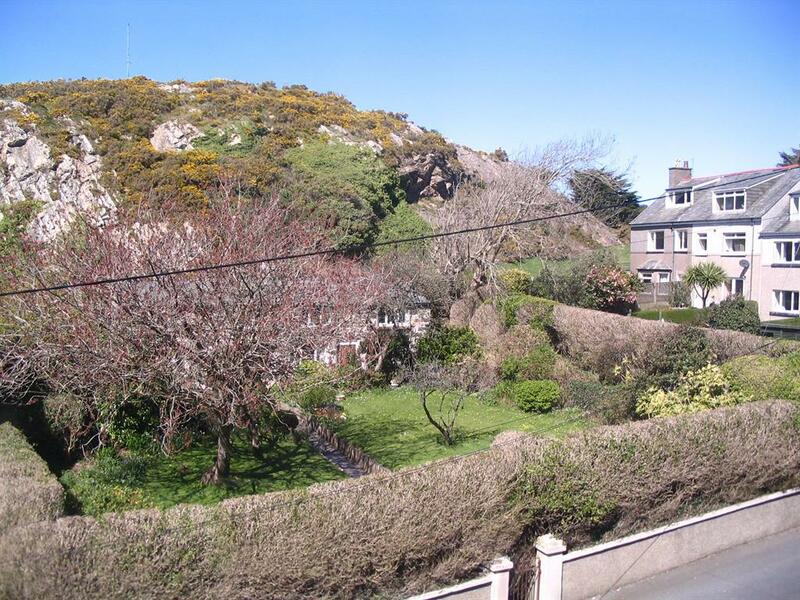 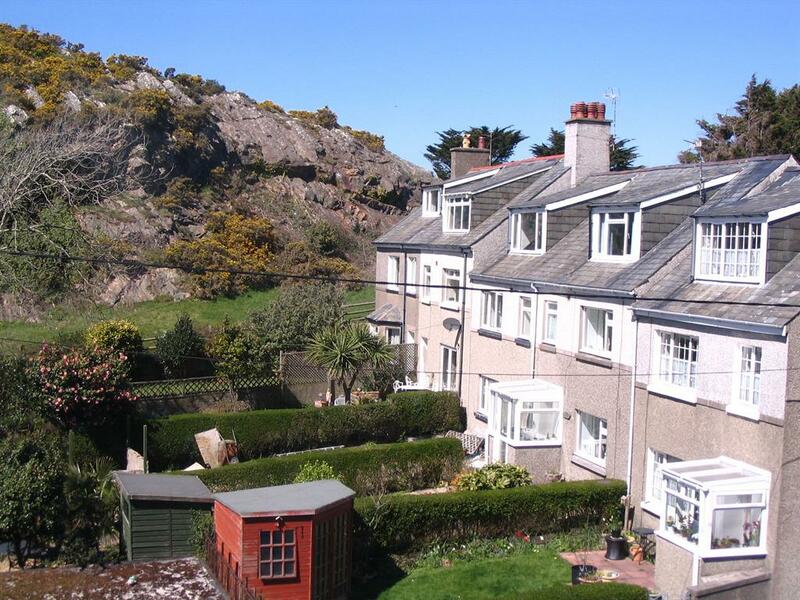 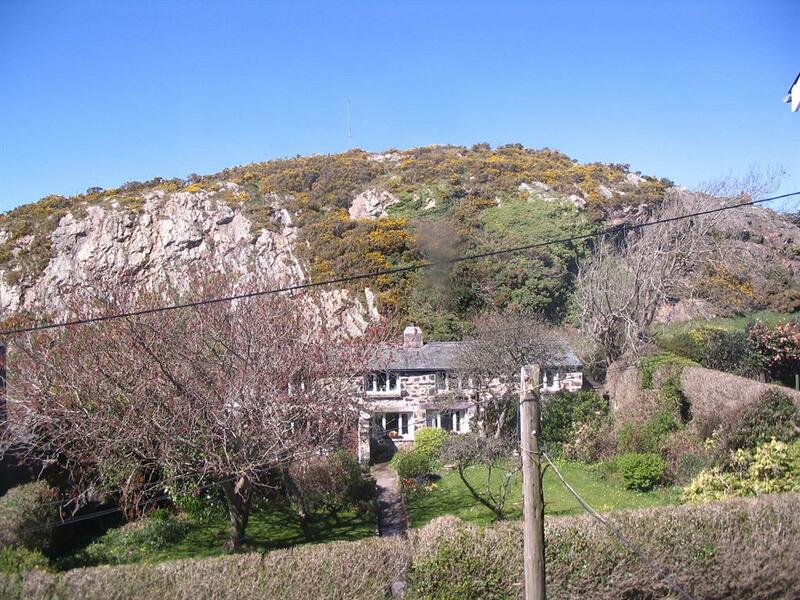 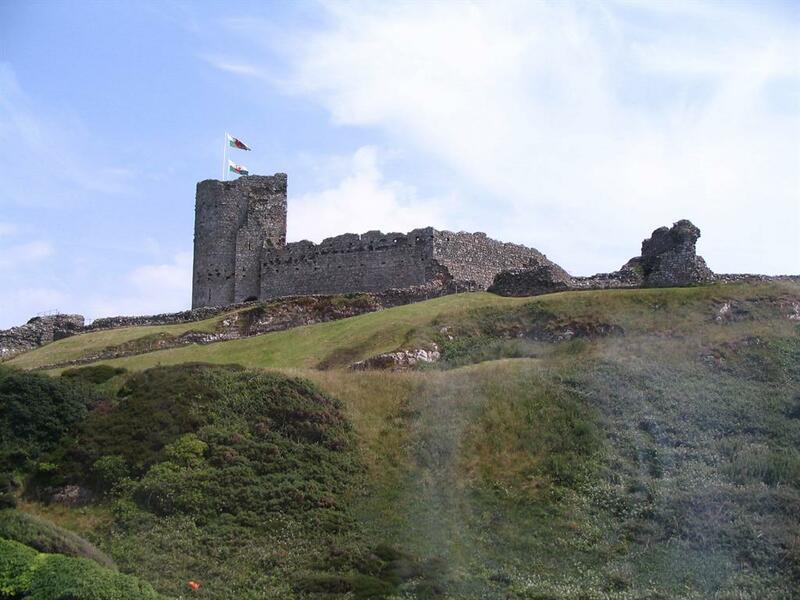 A large, well presented, superior double room with en-suite bathroom, spacious sitting area and stunning views of the sea & Criccieth Castle. Room equipped with King Size bed, TV, telephone and tea/coffee making facilities. Room rate includes a wide range of breakfast options. 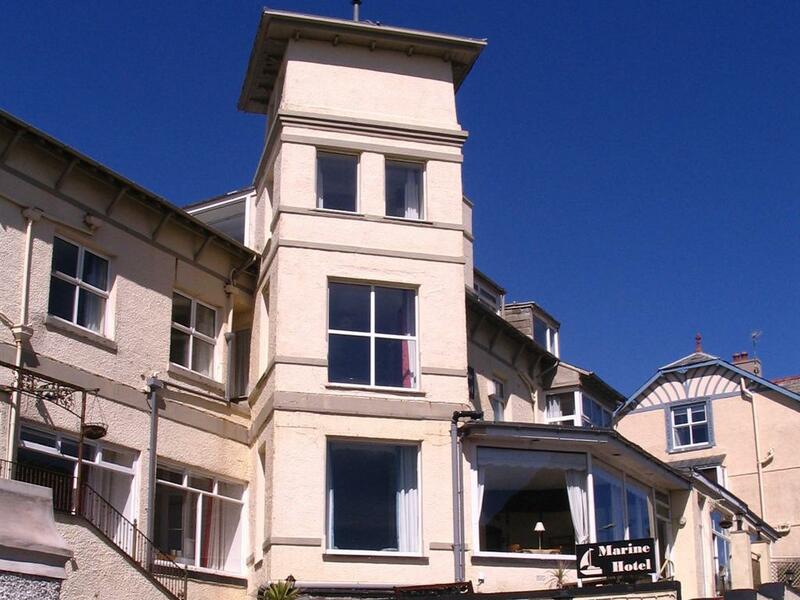 A suite of rooms including double bedroom, en-suite and sitting room with sea views. 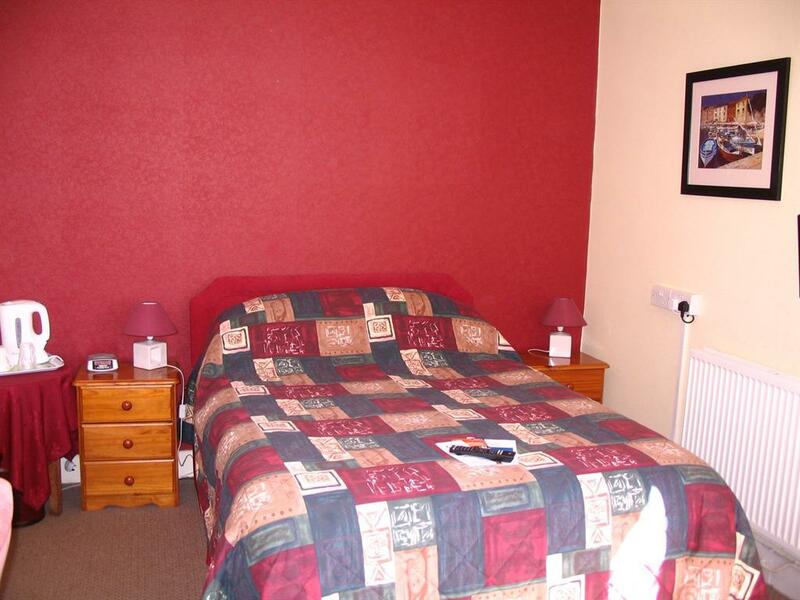 Room equipped with Freeview TV, telephone, hairdryer and tea/coffee making facilities. Room rate includes a wide range of breakfast options. 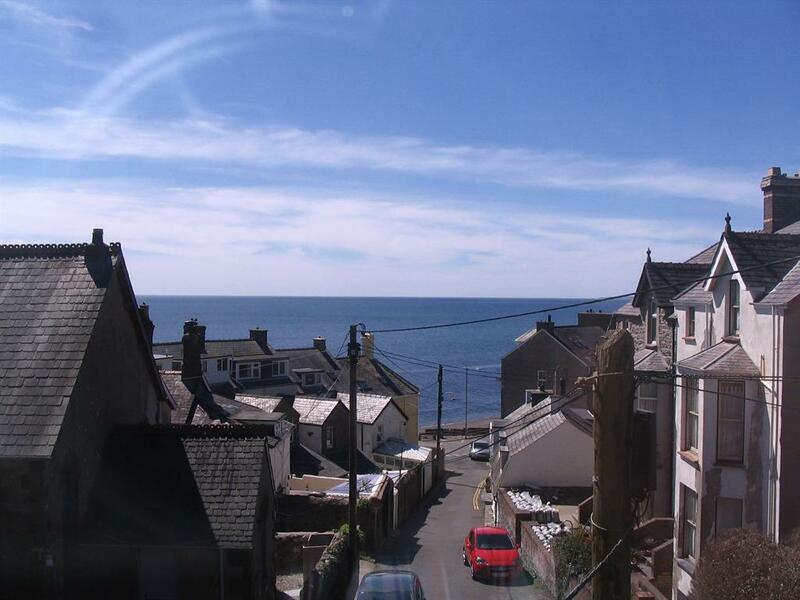 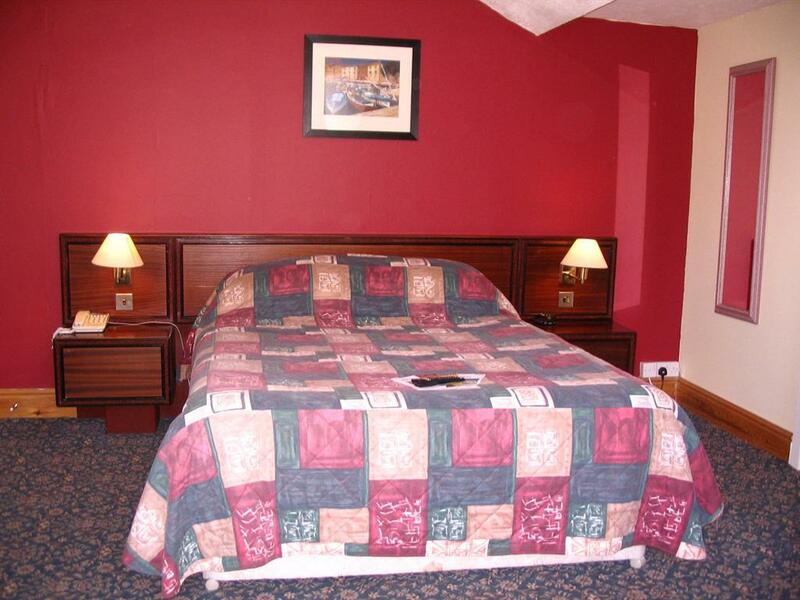 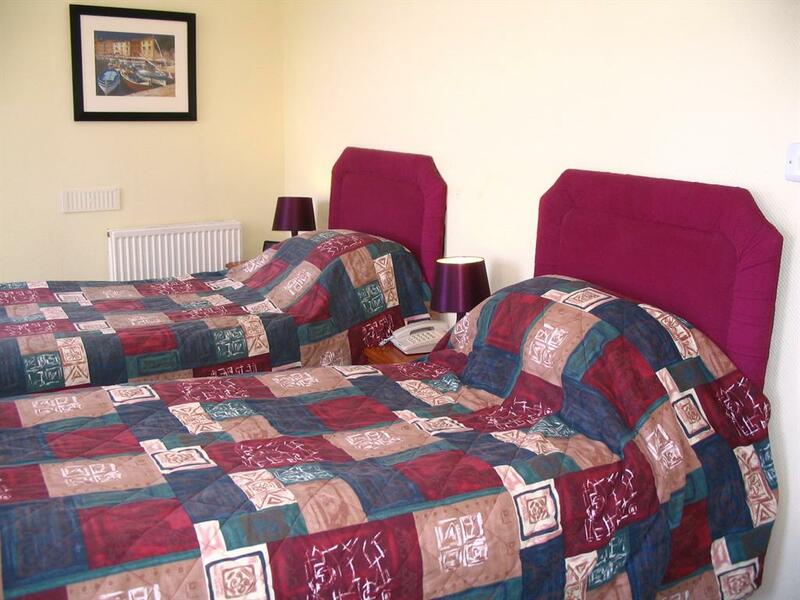 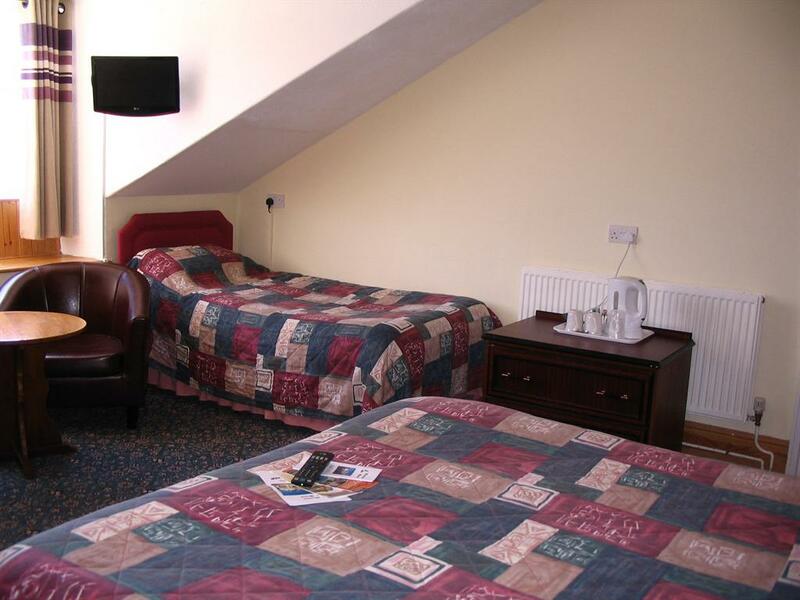 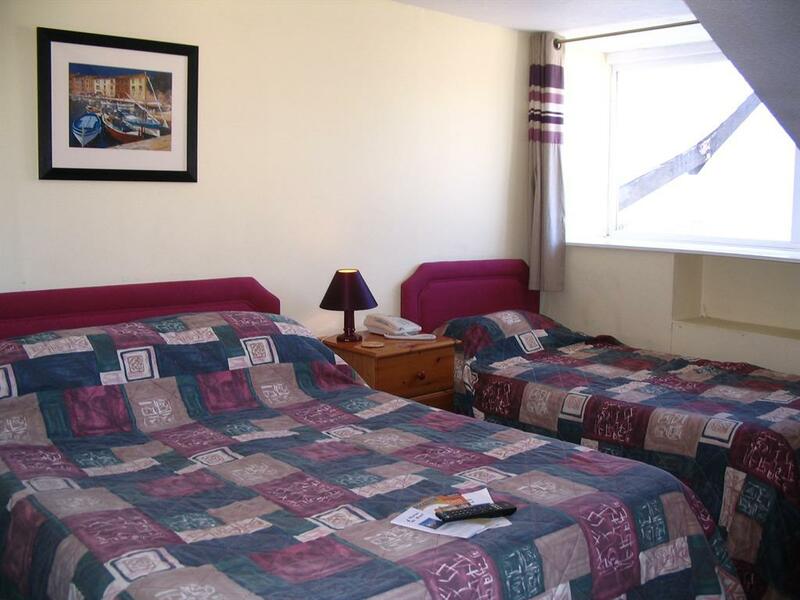 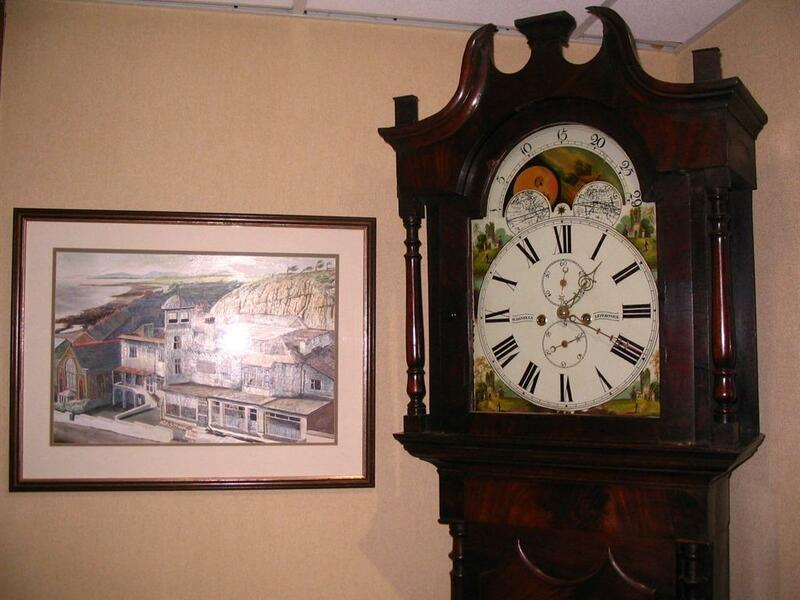 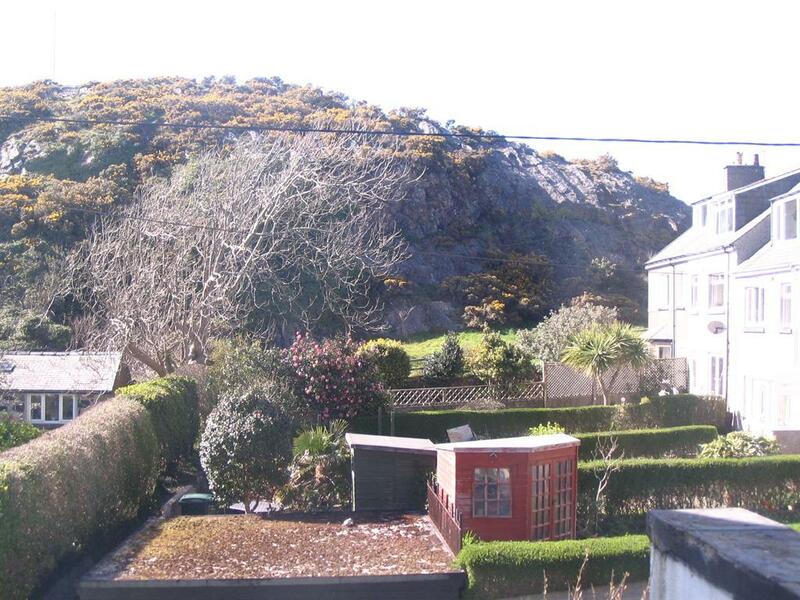 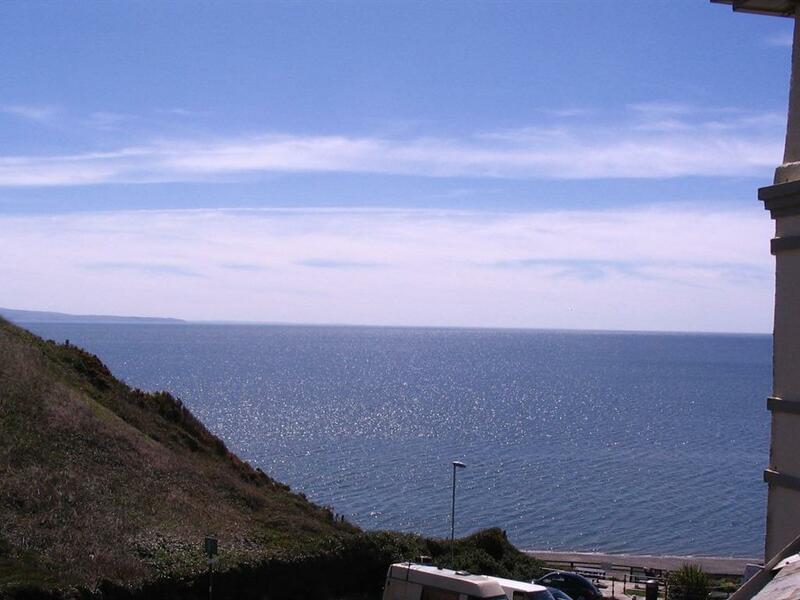 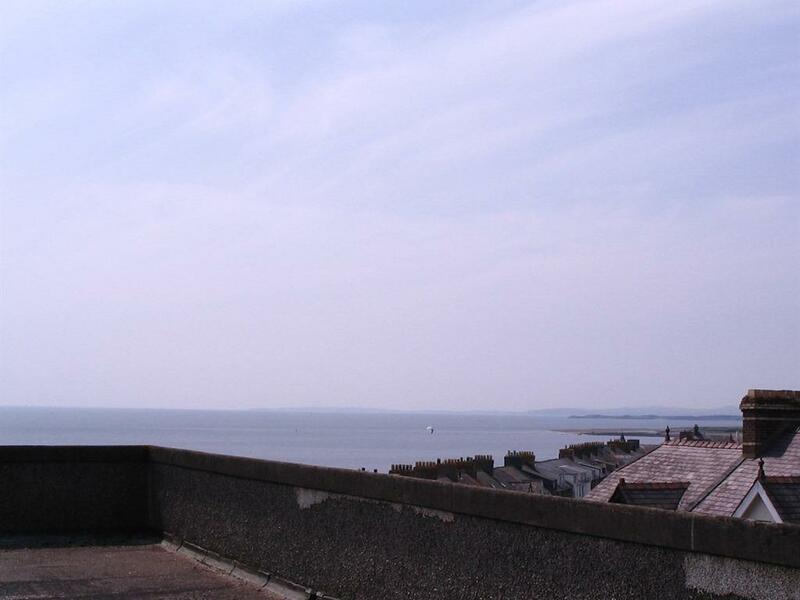 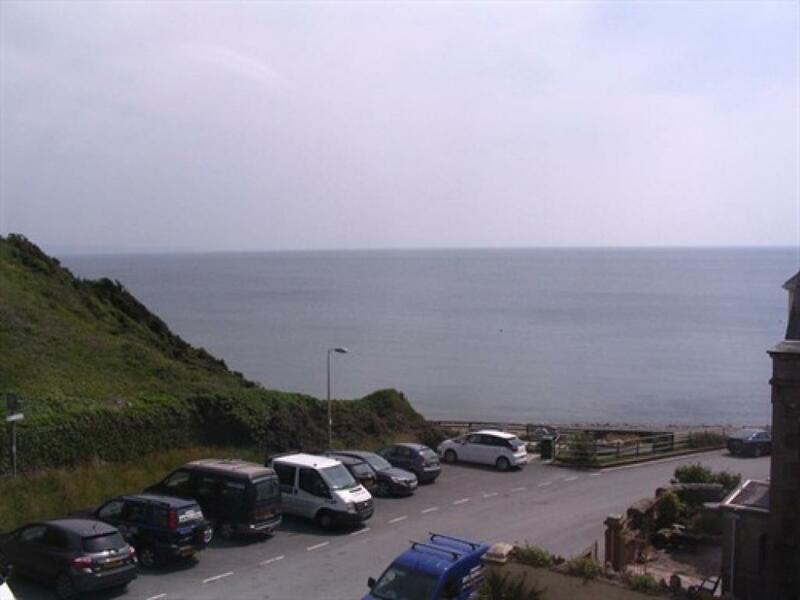 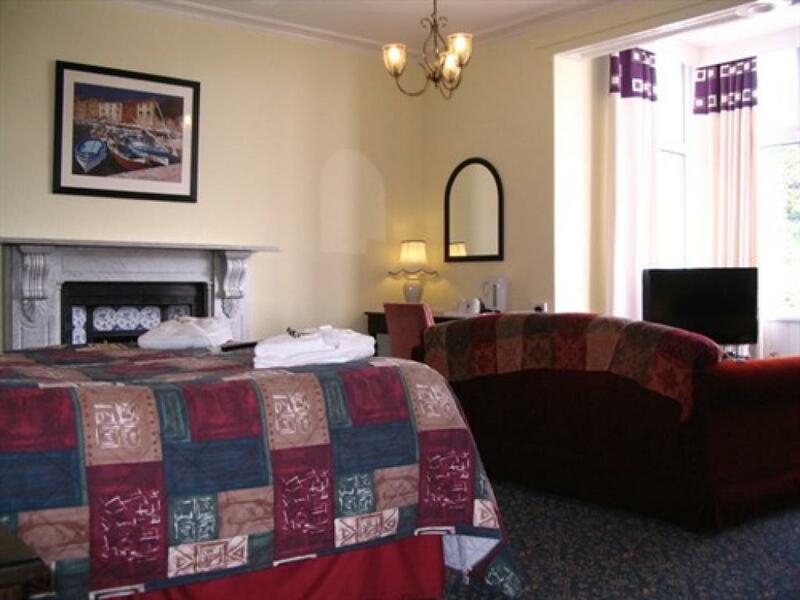 A comfortable double room with en-suite and glorious sea views. 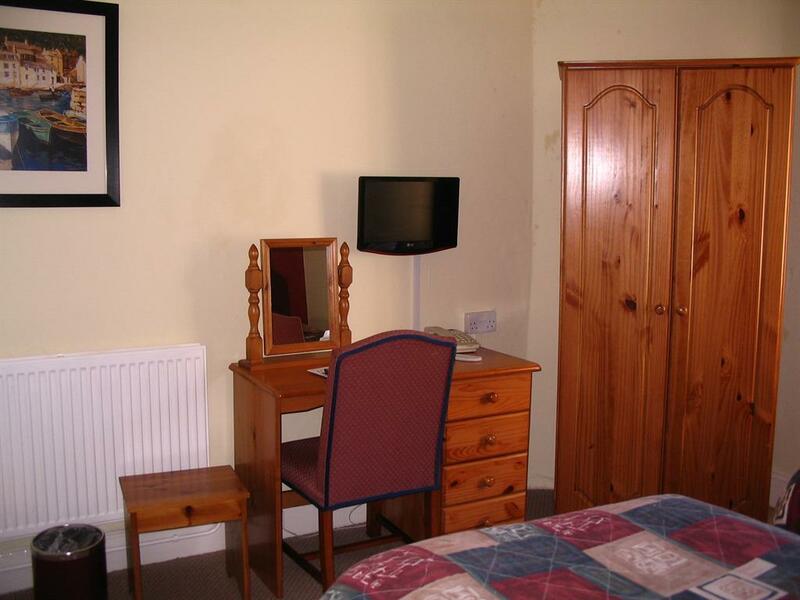 Room equipped with TV, telephone and tea/coffee making facilities. 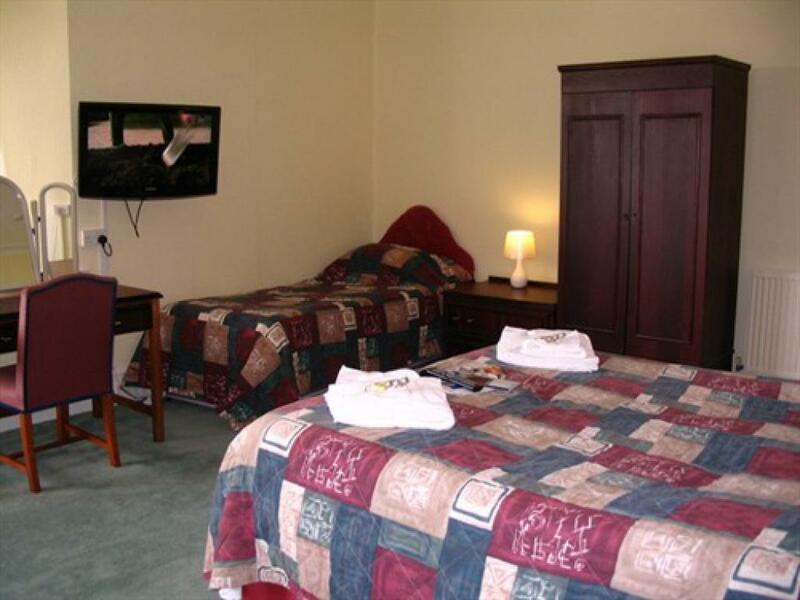 Room rate includes a wide range of breakfast options. 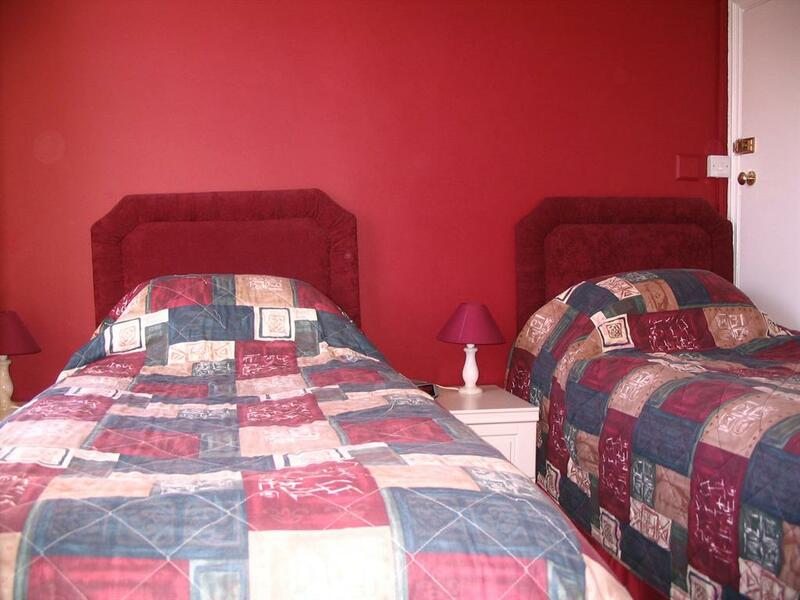 A comfortable twin room with en-suite and sea views. 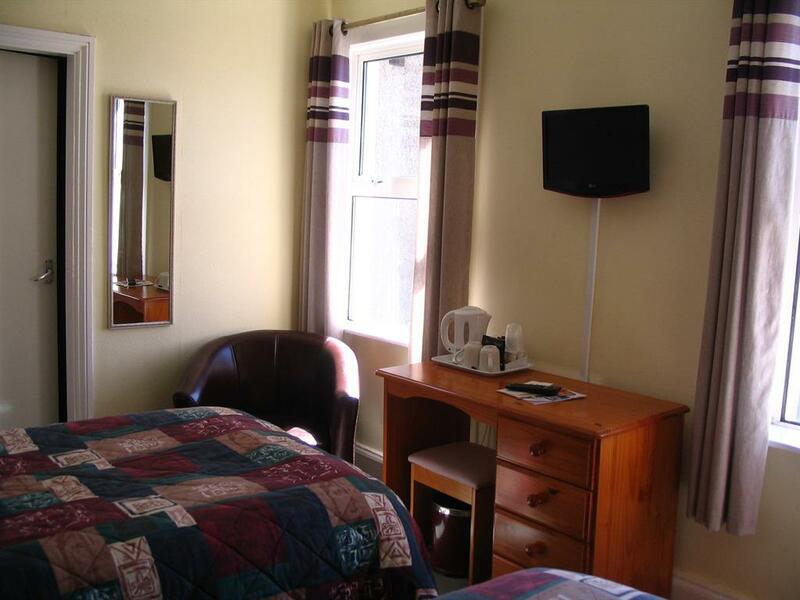 Room equipped with Freeview TV, telephone, hairdryer and tea/coffee making facilities. 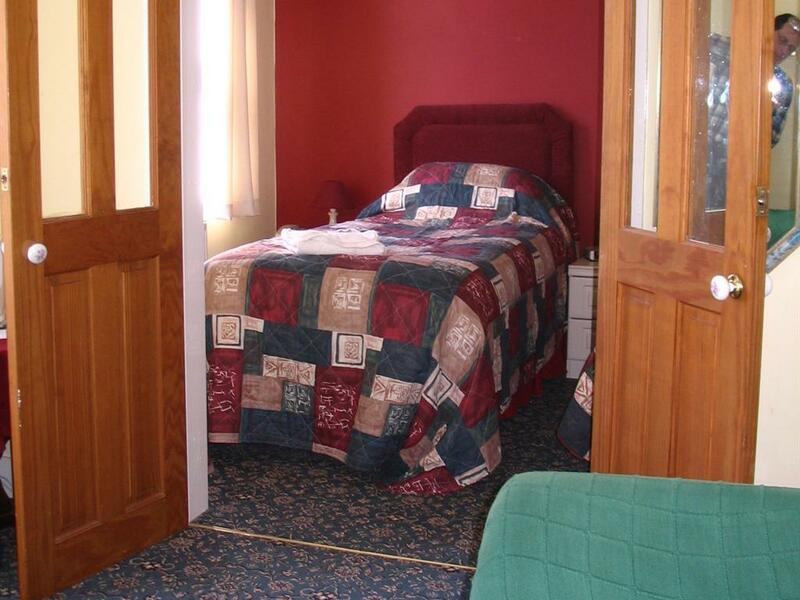 Room rate includes a wide range of breakfast options. 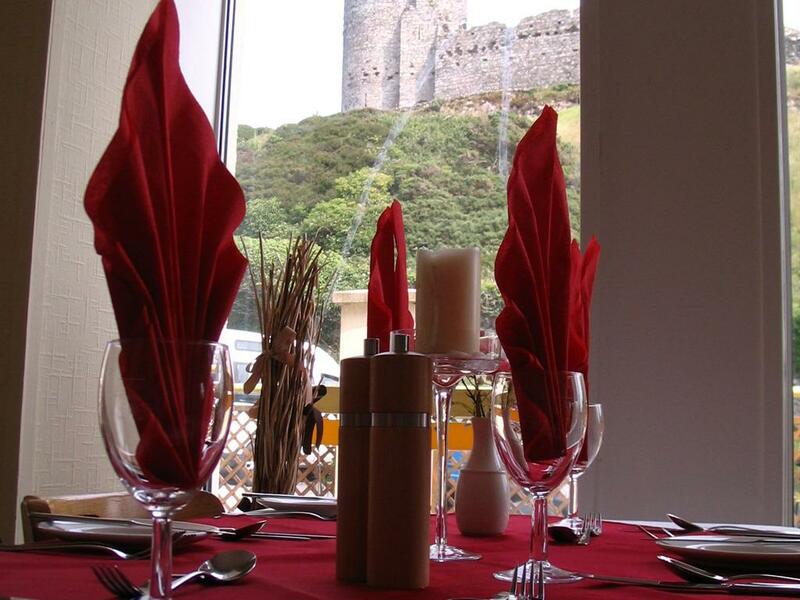 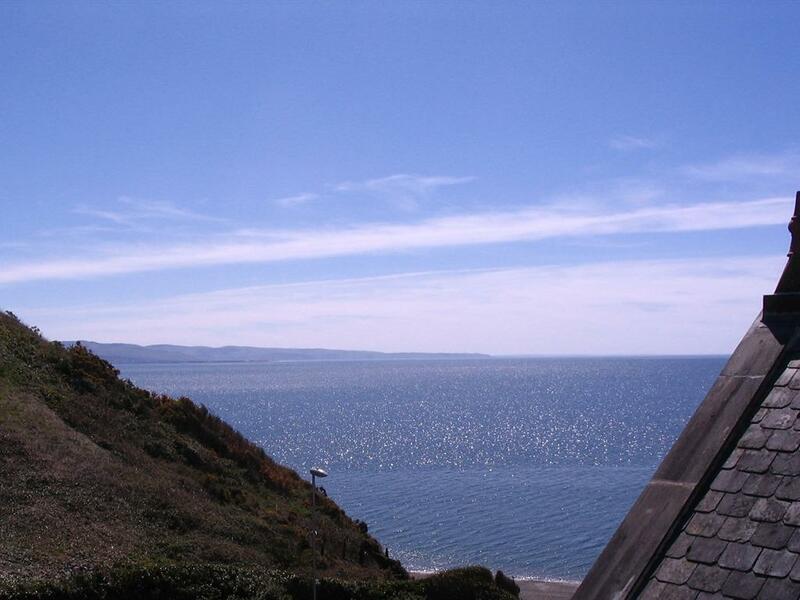 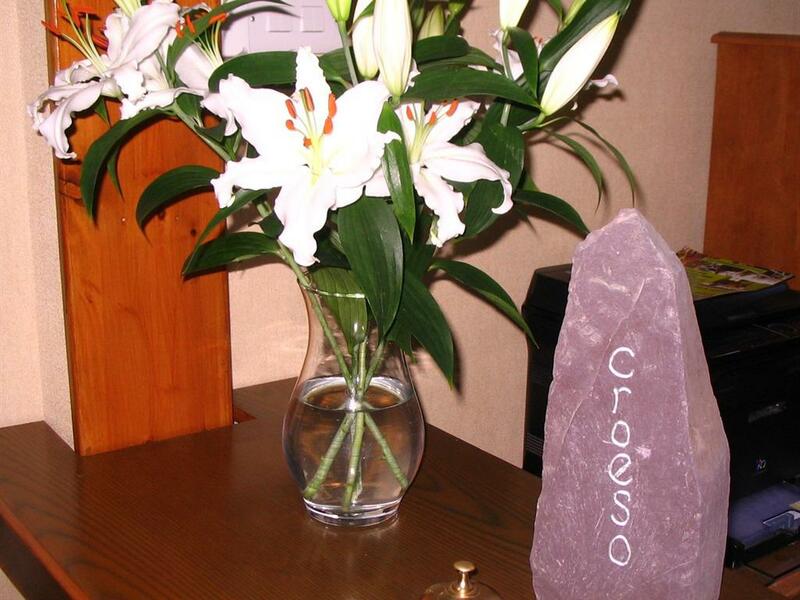 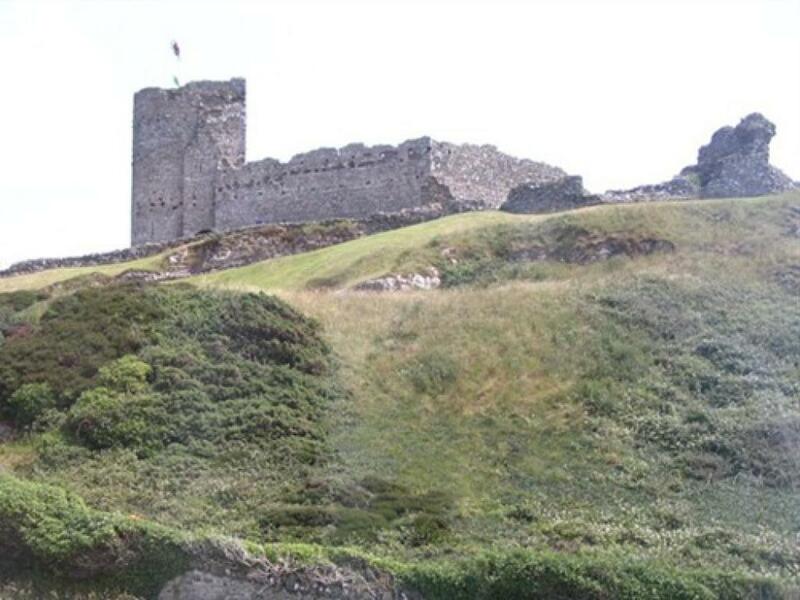 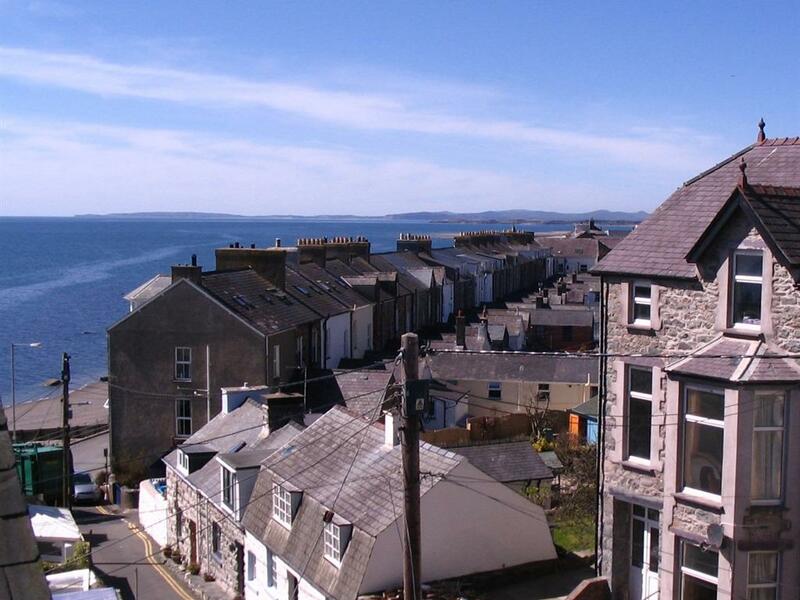 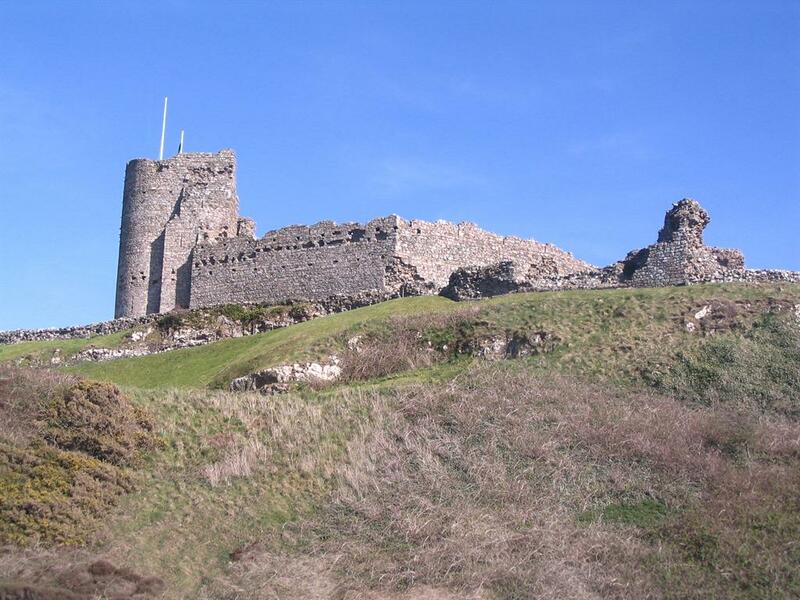 A large, well presented, superior en-suite room with beds to sleep three, and stunning views of the sea & Criccieth Castle. 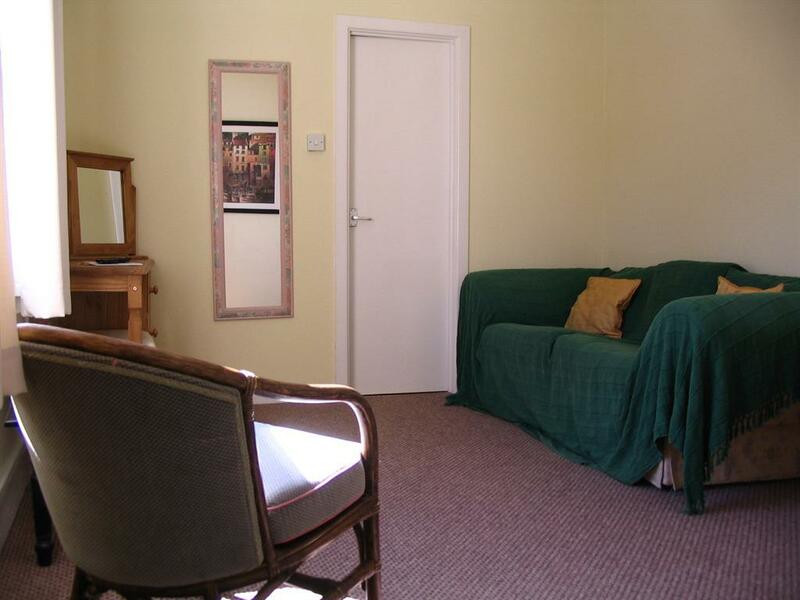 Room equipped with TV, telephone and tea/coffee making facilities. 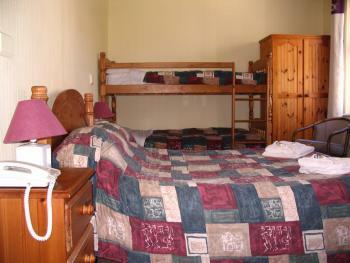 Room rate includes a wide range of breakfast options. A well presented en-suite room to sleep four. 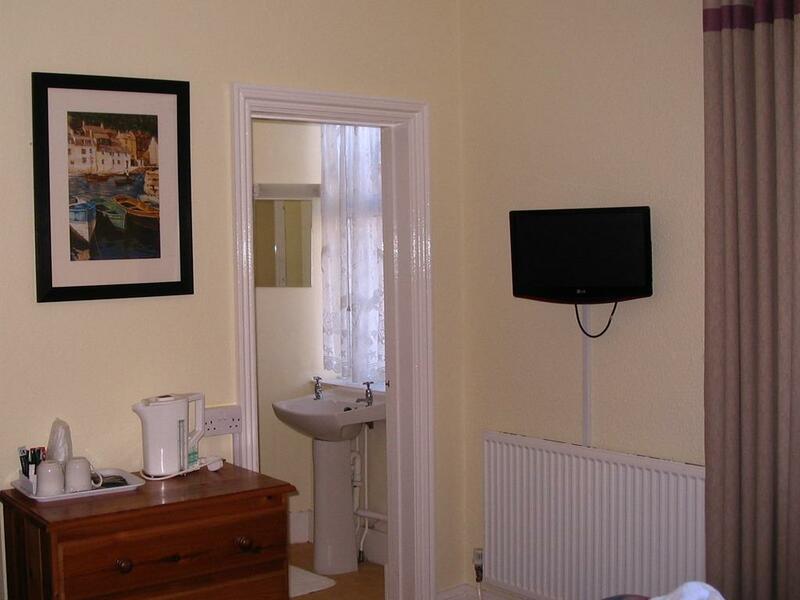 Room equipped with TV, telephone and tea/coffee making facilities. 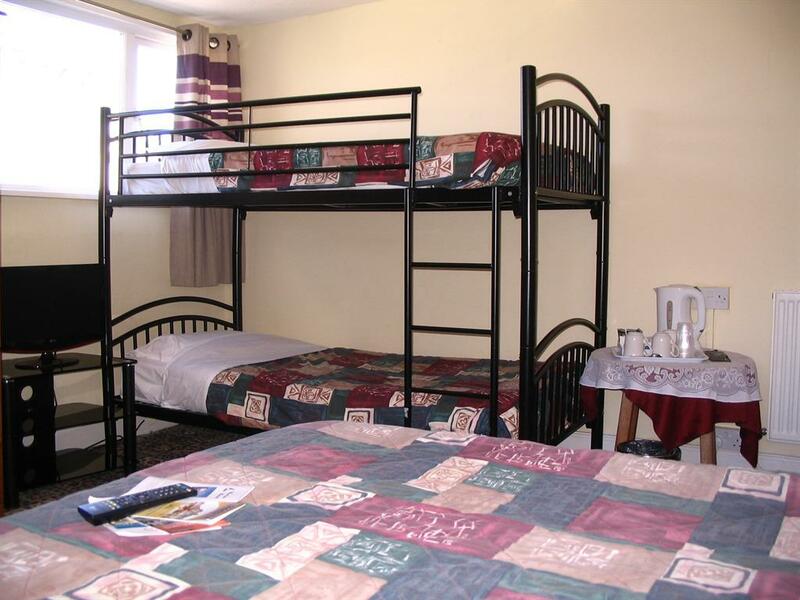 Room rate includes a wide range of breakfast options. 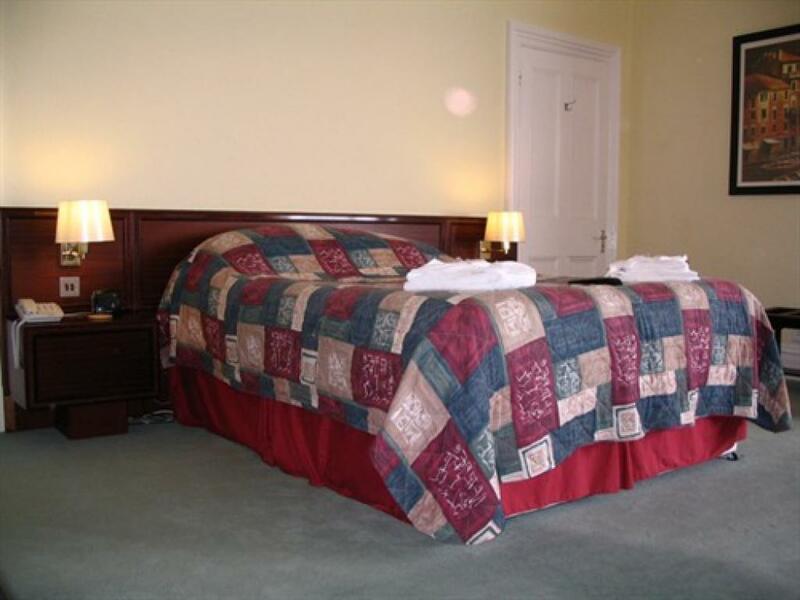 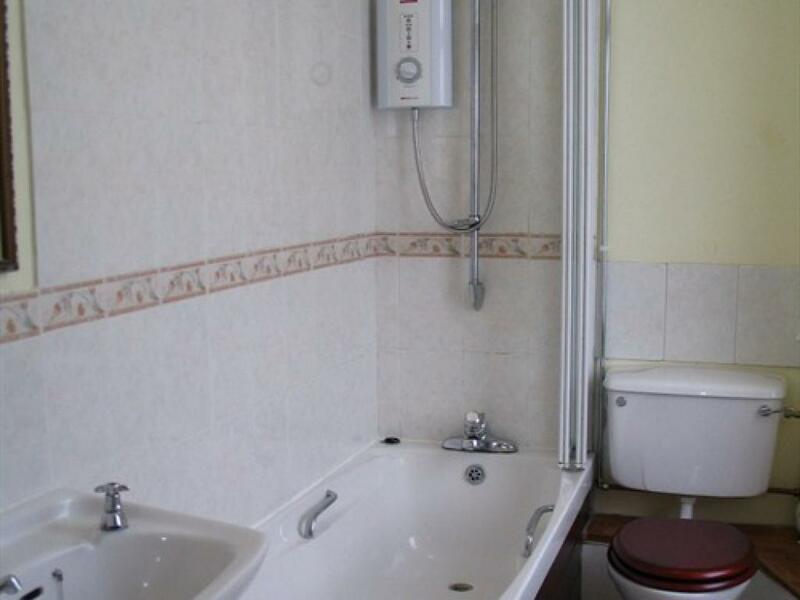 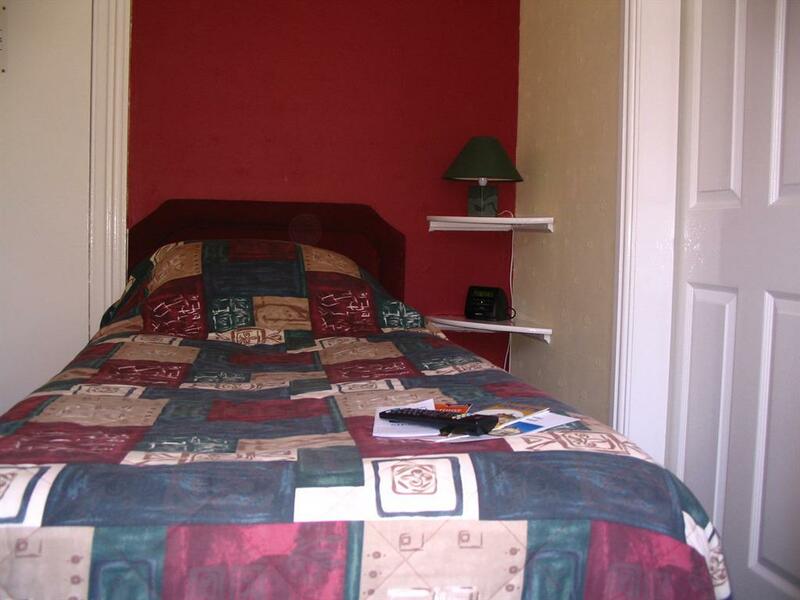 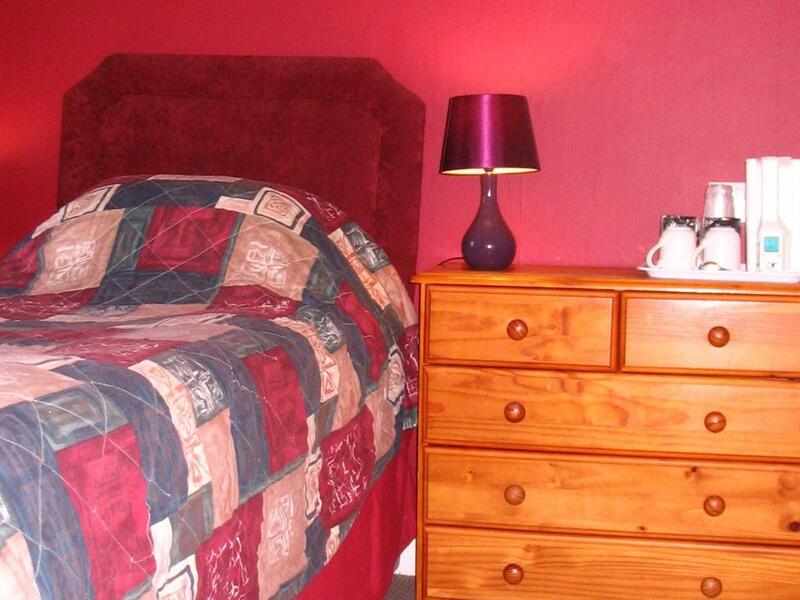 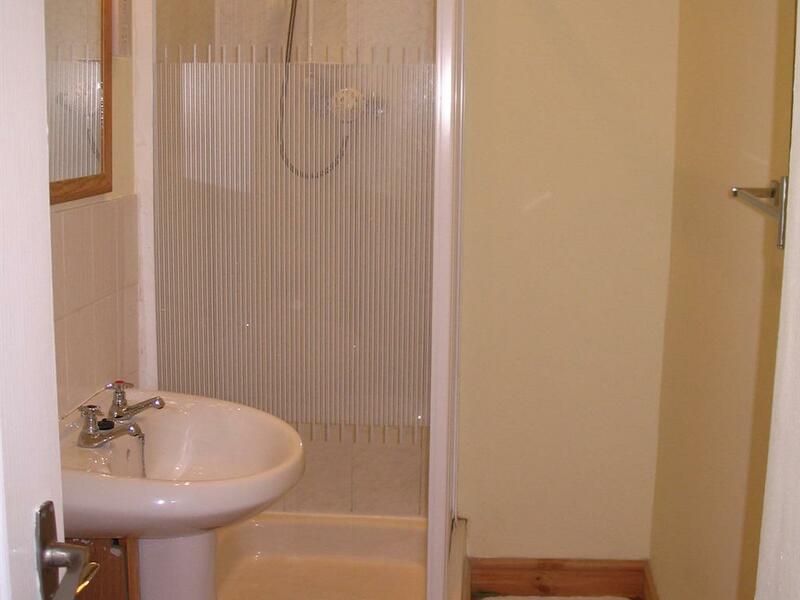 A well presented room with en-suite bathroom and beds to sleep five. Room equipped with TV, telephone and tea/coffee making facilities. 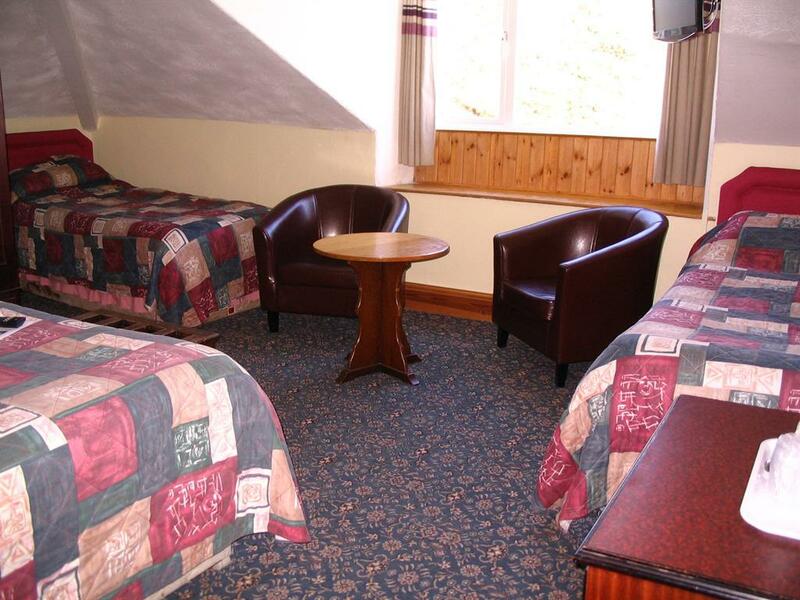 Room rate includes a wide range of breakfast options. A comfortable en-suite double room. 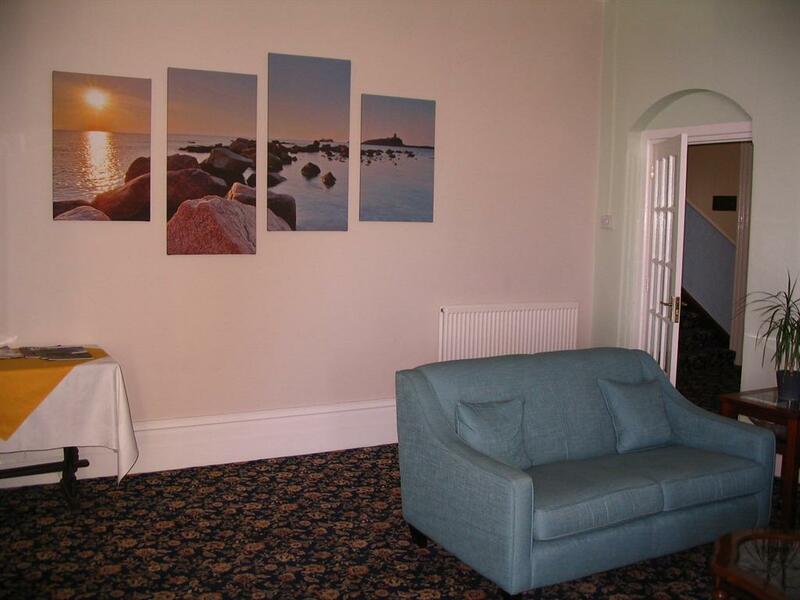 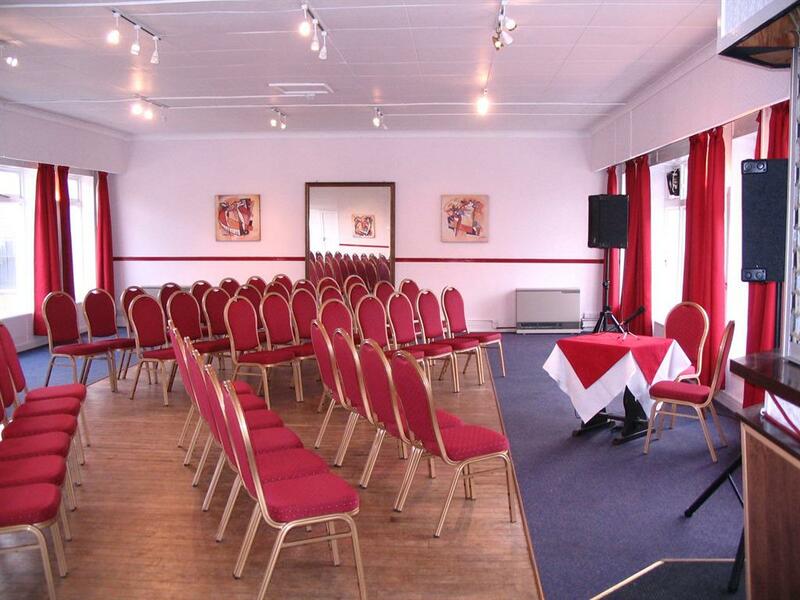 Equipped with flat screen freeview TV, telephone and tea/coffee making facilities. Room rate includes a wide range of breakfast options. 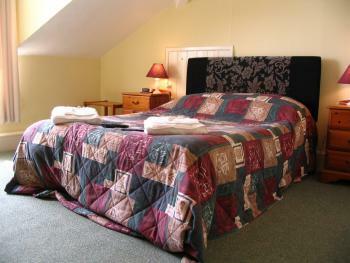 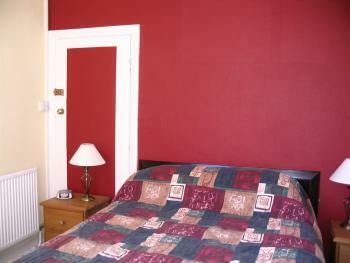 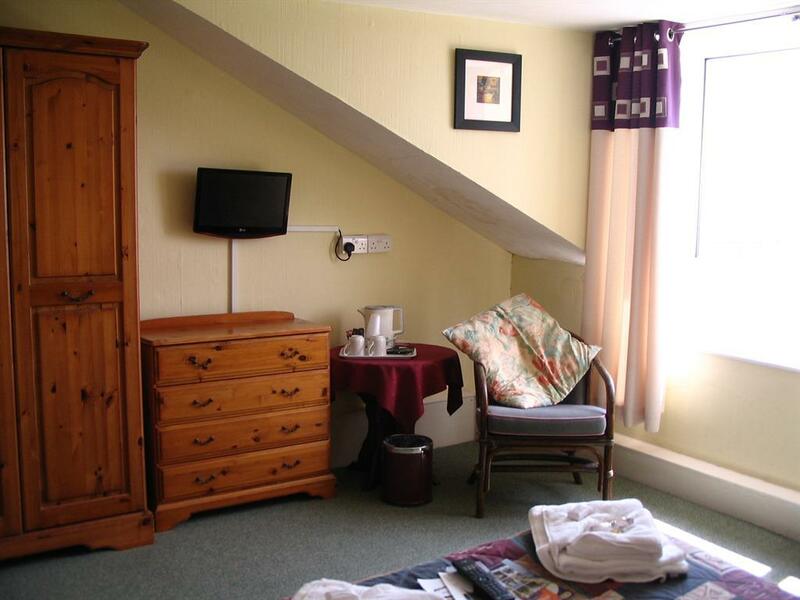 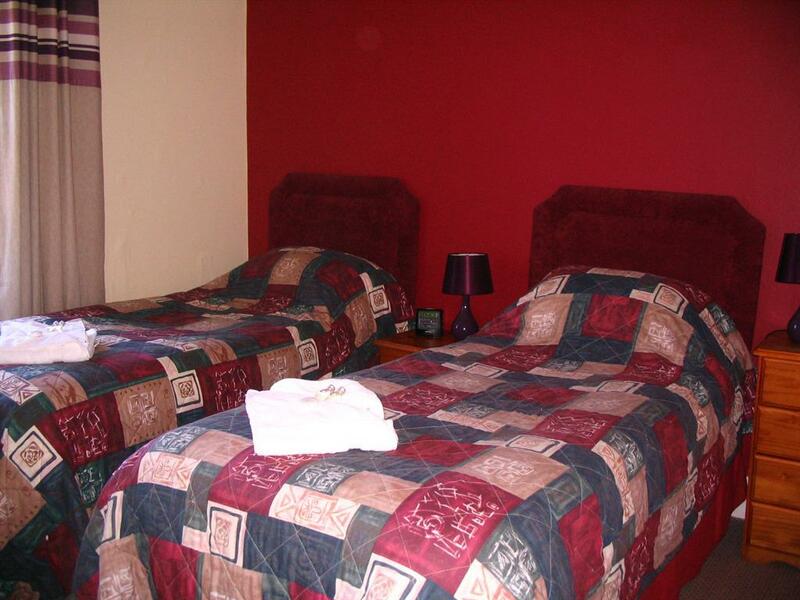 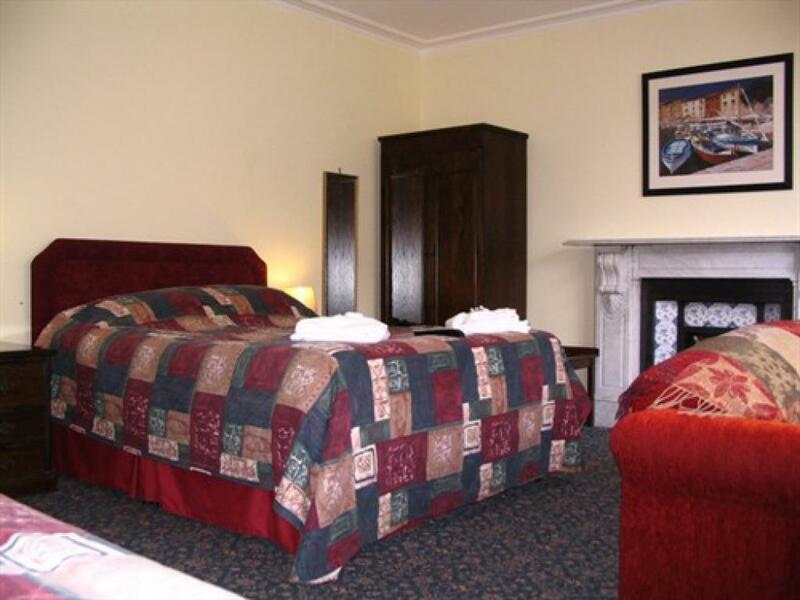 A comfortable en-suite twin room equipped with TV, telephone and tea/coffee making facilities. 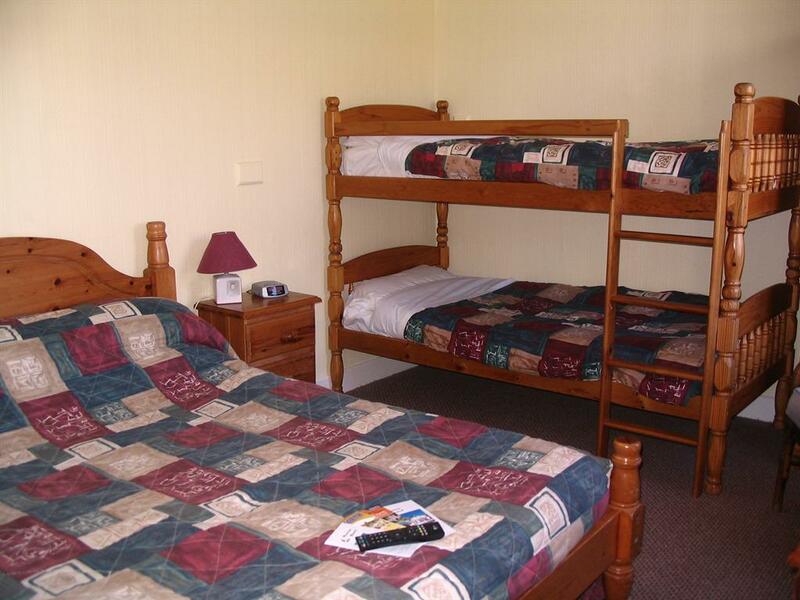 Room rate includes a wide range of breakfast options. 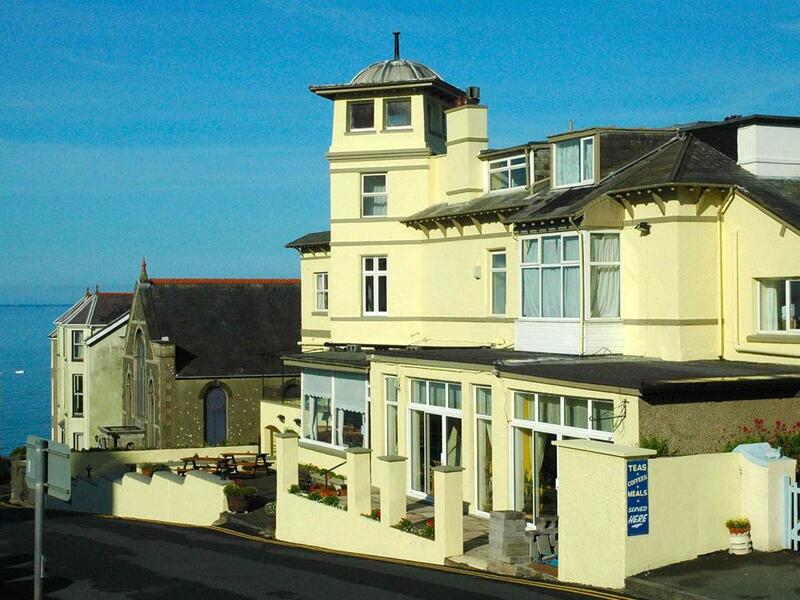 A warm welcome awaits you at the Marine Hotel, in the beautiful unspoilt seaside resort of Criccieth, with its two south facing beaches, only divided by the 13th century Criccieth Castle. 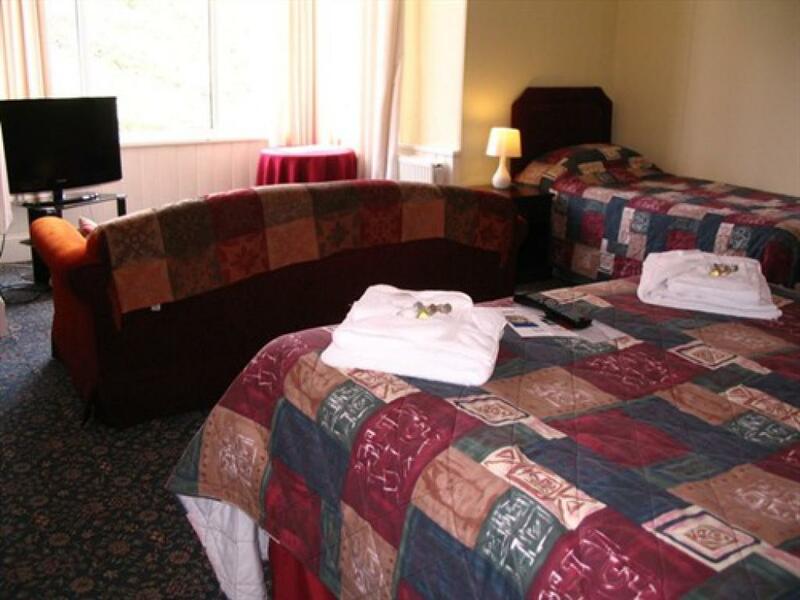 All of our spacious comfortable rooms are en-suite and are supplied with tea and coffee making facilities, freeview digital television and telephone. 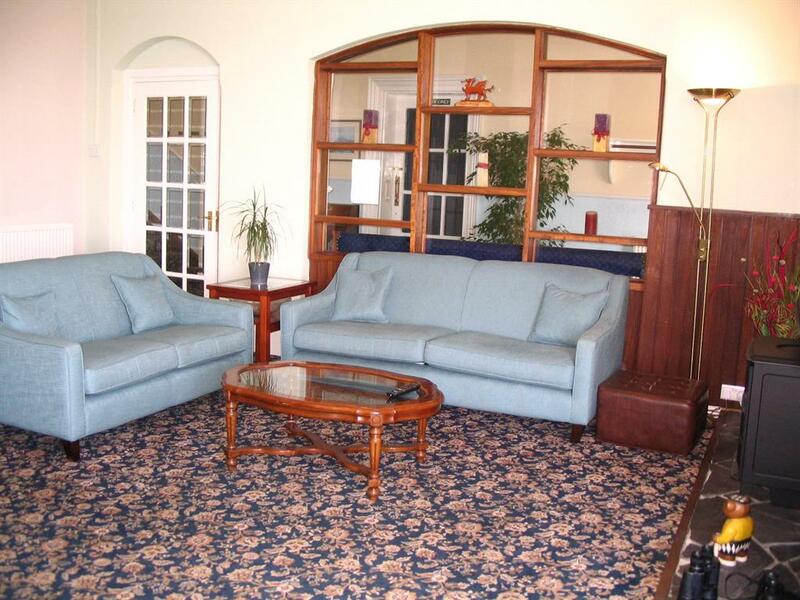 Wireless internet access is also available upon request, within the hotel. 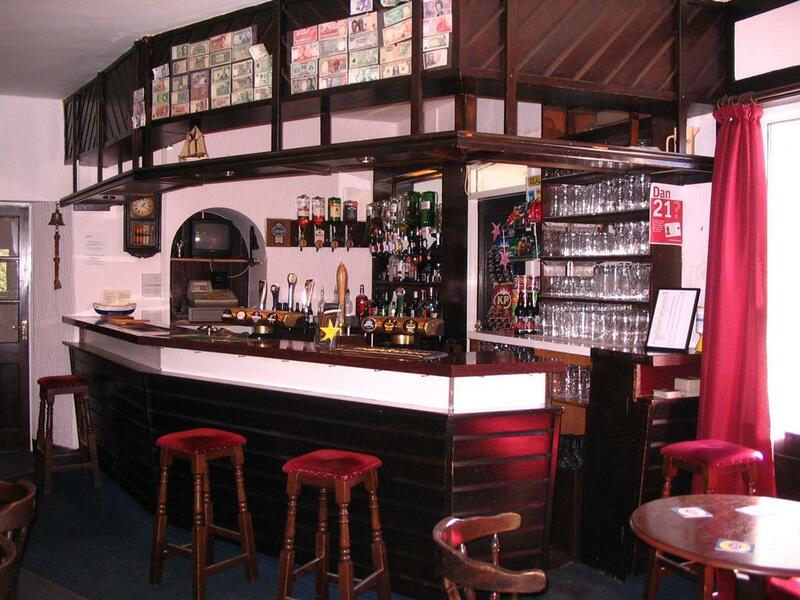 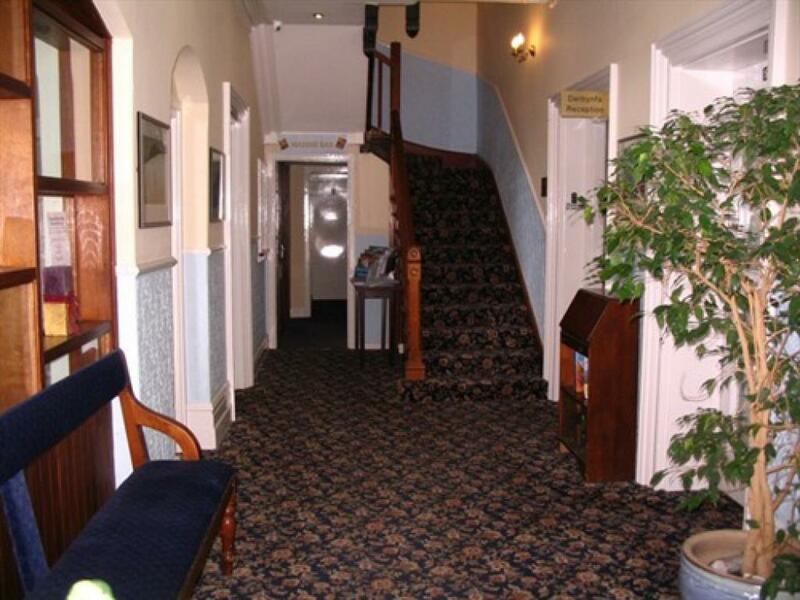 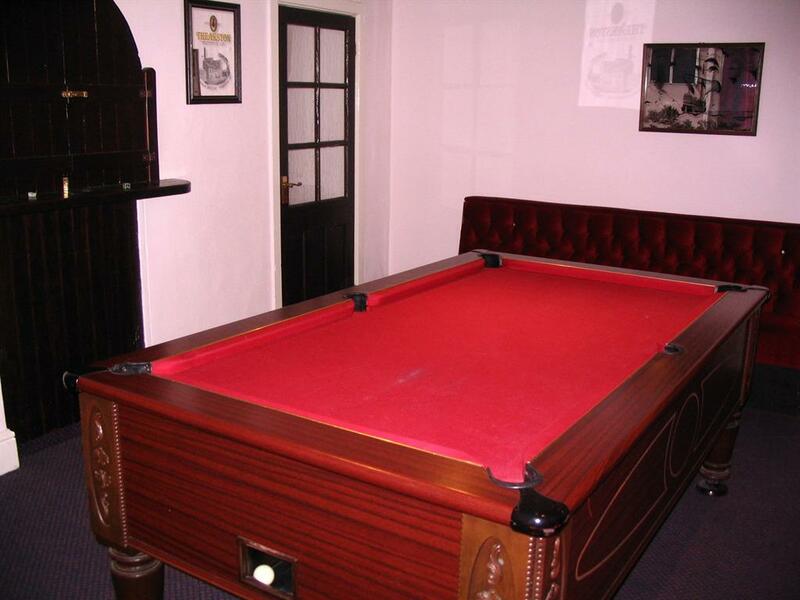 The hotel has a licensed bar, where you will be greeted by more beautiful sea-views, a real open fire and a friendly atmosphere from local residents, where you can often hear talk of the local sea trout and salmon fishing. 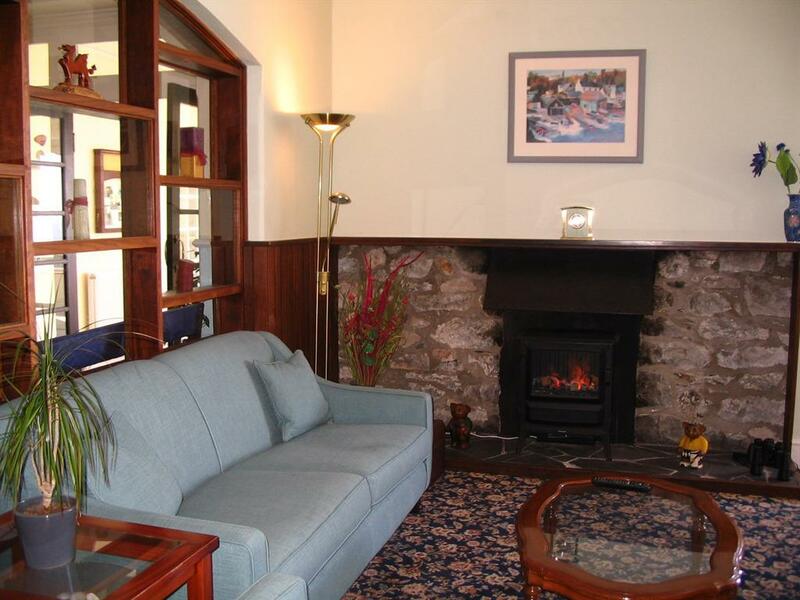 Alternatively, you can sit and relax on the patio, in our conservatory sun lounge or in our large comfortable residents lounge where you can watch television, read the local guide books or gaze through our bay window for the dolphins and porpoises that regularly visit the area, we even supply the binoculars!